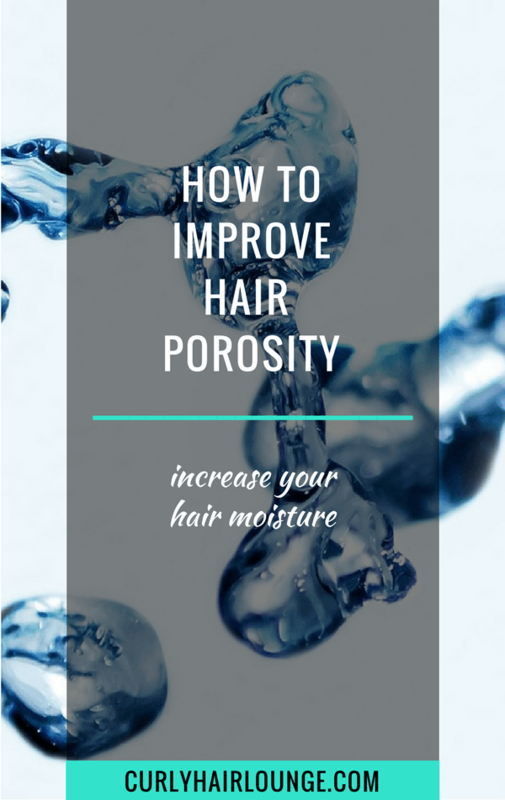 After discussing hair type, porosity and density you are probably rolling your eyes and thinking you can’t handle any more information. I’m with you! It is a lot of information, but it’s vital. This way you can respond to your hair’s needs the way it needs based on its own characteristics. So today will talk about hair texture and hair elasticity. What Is Hair Texture And Hair Elasticity? Hair texture relates to the width or thickness of your hair strands and it can be fine, medium or coarse. Hair elasticity refers to the hair’s ability to stretch and return to its normal state. It can be measured into high, medium or low elasticity. How Do I Know My Hair Texture And Elasticity? Hair Texture Test – Hold a strand of hair against the light and examine it. If the hair is thick, wiry and easily visible it’s coarse. If the hair is thin and “barely there” it has a fine texture. If the hair strand is neither thin or coarse and is somewhat solid it has a medium texture. Hair Elasticity Test – Hold a strand of wet hair, stretch and release it. If the hair strand returns back to its original shape it has high elasticity, if it breaks and doesn’t return to its shape it has low elasticity. Is the hair returns back to its shape after a while it has medium elasticity. 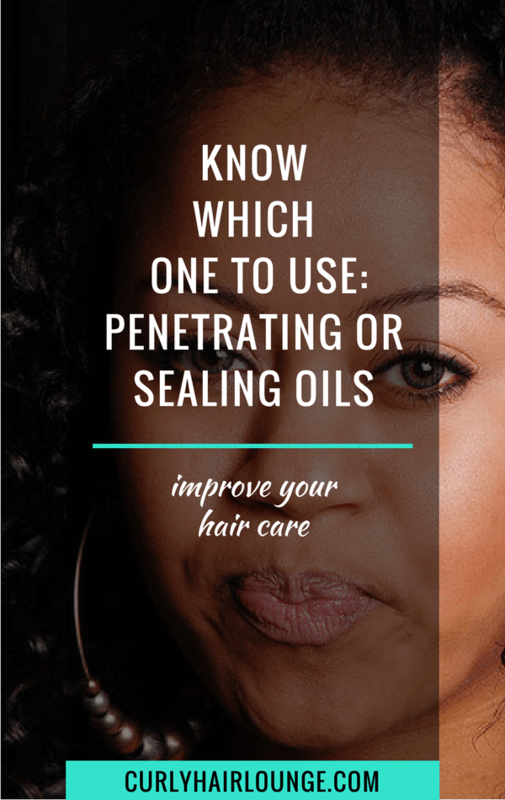 Once again, this information is important because it helps you determine the daily care and maintenance of your hair, what products to use as well as possible chemical treatments. There seems to be a correlation between hair texture and hair elasticity. 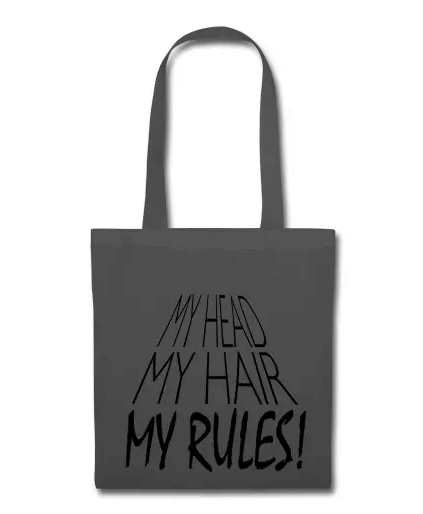 For instance, if you have coarse hair you can expect it to have more elasticity than fine hair. Here are the differences in hair within hair texture and hair elasticity. Fine Texture– this hair is very fragile and can be easily damaged with chemical procedures if care is not taken. This is why it is difficult to maintain the length of fine hair. The use of deep conditioning products will provide strength and structure to fine hair. Additionally, it is advisable to avoid the use of elaborate hairstyles and styling tools and keep manipulation to a minimum. 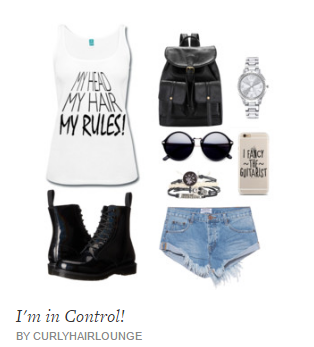 Therefore, if you have fine texture use simple protective hairstyles. 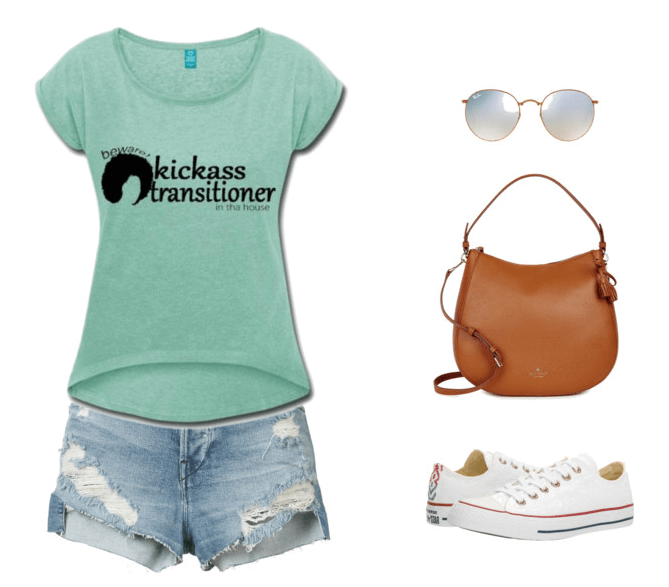 Medium Texture– this hair is neither fine or thick, it is considered be of normal texture. It holds chemical procedures well and is somewhat resistant to damage. It can support products with different kinds of ingredients. Yeah, this is what we wish for. Coarse Texture– it is the thickest of all hair textures and also the strongest making it very resistant to damage. Its strength comes from the abundance of protein (keratin), and using products with protein can make it dry and brittle. The use of products with humectants and emollients should be favoured instead. Coarse hair is also very resistant to chemical procedures and hair straightening. Low Elasticity – this hair is very fragile and if the texture is fine it can withstand even less tension. It is very prone to breakage, it’s difficult to curl and to maintain styles. The use of protein treatments and conditioners containing protein is recommended to improve elasticity. Medium Elasticity – hair with medium elasticity doesn’t break easily. 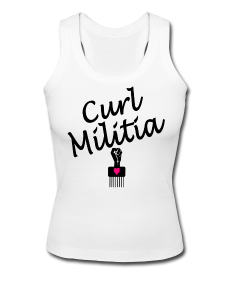 It can curl and maintain styles with ease. Frequent use of products with protein is not advised as too much protein can make hair brittle and prone to breakage as the hair already has enough protein. Instead, do one treatment a month or one every 6 to 8 weeks. 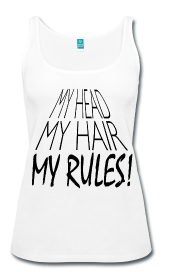 Try and see how your hair feels. High Elasticity – Hair with high elasticity is what we all aspire to have, it has bounce and is harder to break as it’s stronger. Its strength and elasticity come from the high number of protein links. 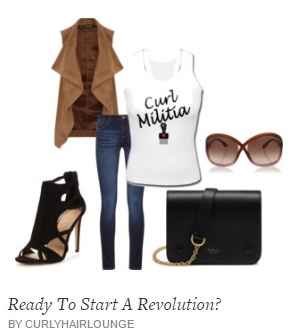 It can endure styling treatments without losing its curl and it can maintain its curl. Because of its level of elasticity, this hair type will benefit with the use of products with humectants and emollients. 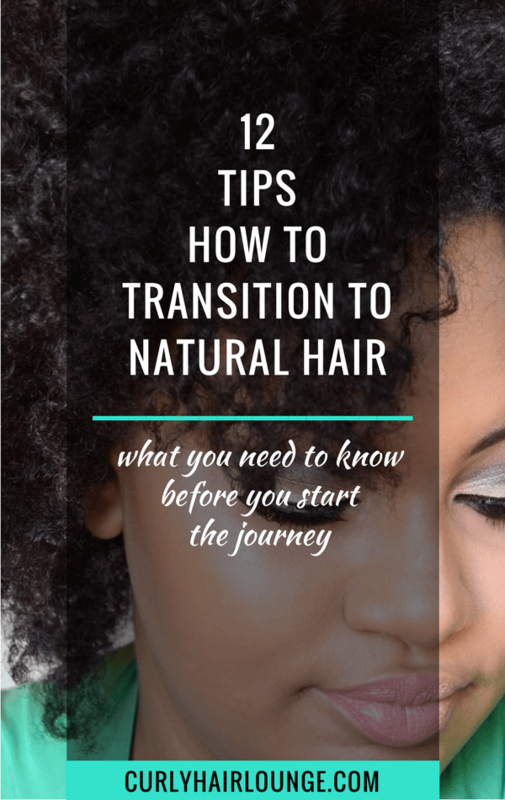 When I started transitioning to natural hair my hair had very little elasticity and broke easily. 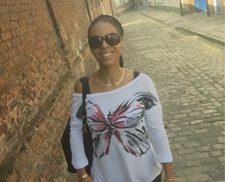 However, with time, better information and healthy hair practices such as regular deep conditioning I noticed a great improvement in my hair’s elasticity. In the next and final post of the series Unboxing Natural Hair, I will try to identify if one single hair characteristic is more important than another. Is it hair type (curl pattern), porosity, density, elasticity or texture? Let’s connect the dots in the final post. 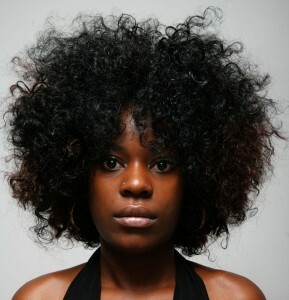 What are your hair texture and elasticity? Have you done the strand test for texture and elasticity? What was your result? Featured Image Credit: Devin Trent_IMG0297 on Flickr (licence). Curly Hair Products – How Much Is Enough? 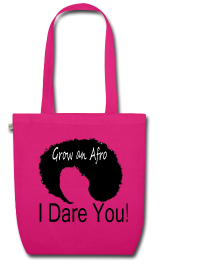 Unboxing Natural Hair – What Is Hair Density? 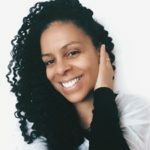 Unboxing Natural Hair – Connecting The Dots Unboxing Natural Hair – What Is Your Hair Type? 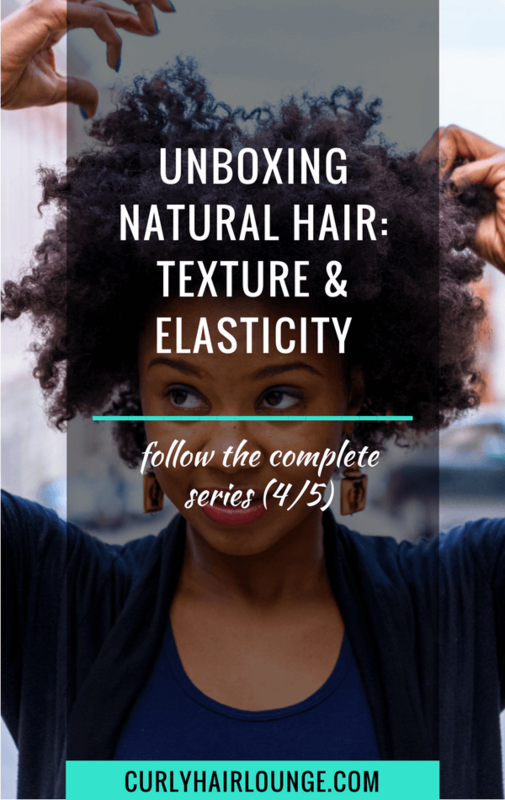 Unboxing Natural Hair – What Is Hair Porosity? ⟵5 Natural Hair Accessories To Avoid! I think I’m medium texture with low to medium elasticity. I’ve learned so much about my hair, thanks! Your welcome Sarah, follow the Unboxing Natural Hair series and you will learn much more! Hi Monica, I kind of always suspected my hair is medium texture and elasticity but thanks to the strand test I can now call it official. Now I know to avoid products with too much protein, and keep their use to a minimum. Thanks for helping me figure this out! Great stuff you have here. I learned that I have Medium textured hair with Low Elasticity. Unfortunately. I am on the journey of resurrecting my natural hair. After over 10 years of chemicals and straightening irons, I have had enough! 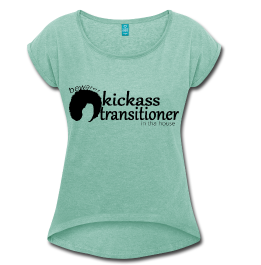 I think as you get older your hair tends to go in different directions when it comes to the strength and texture. I know after I had my son, I lost the bounce my hair once had. I am going all natural from here on out! Thanks for sharing this great website with us all! Hi Mary, you’re always welcome. One thing you can do to gain your elasticity back is to start doing a protein mask/deep conditioner once a month or twice (always follow with a moisturizing one). I don’t think I have a post on this yet, but you’ve given me a good idea, thanks! Having been chemical-free for 12 yrs now, you would think that I’d be some sort of expert, but I recognize that I needed to go further than just “no perm” only recently. Or maybe its just that since this movement has really taken hold, there’s just more attention and thereby more information out there. Either way, very good, succinct and informative series. The simple breakdown is very actionable for me. Thank you. Hi Ebby! When doing the float test your hair needs to be rid of any product buildup and hard water residue. So clarifying your hair before doing the test is very important. If you’ve never done it you may need a few washes to make sure everything is out of the hair. Also, regular use of (raw) oils and butter can alter results. 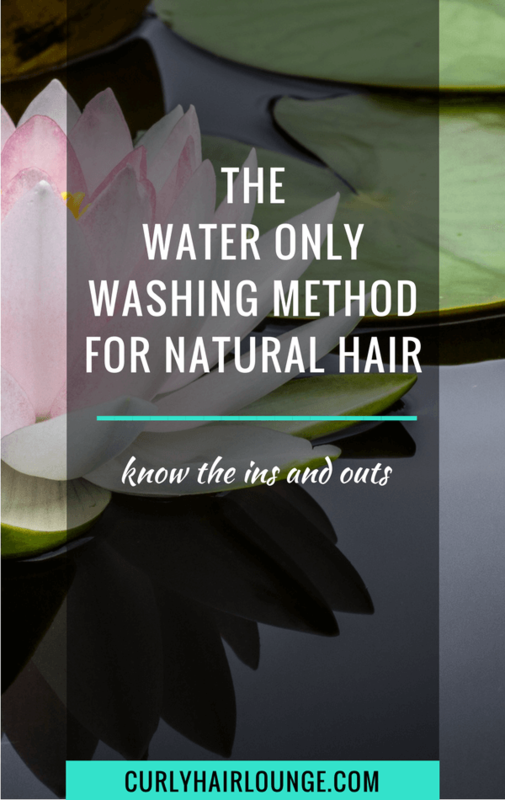 Also, if low porosity hair is not properly wet it can dry fast. 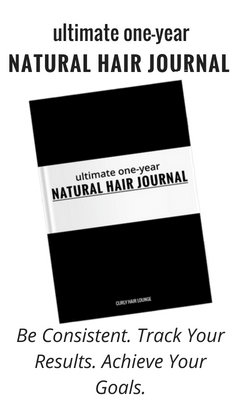 This hair has very tight cuticles and doesn’t allow much in quickly. 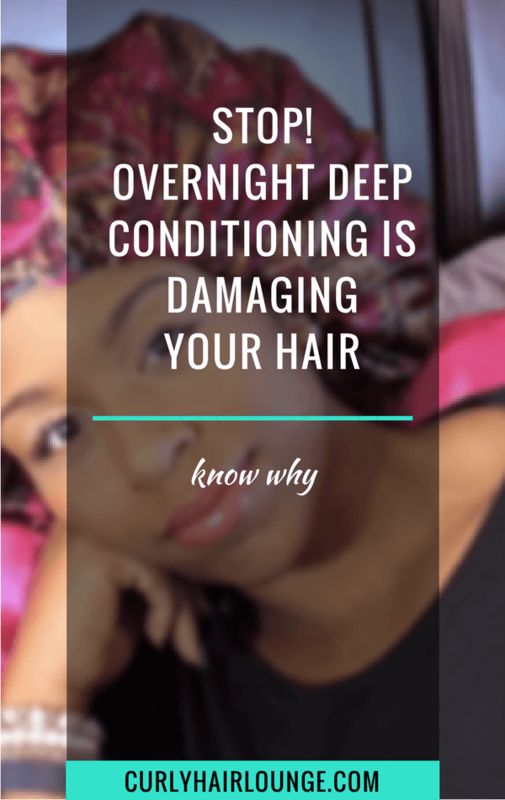 As for deep conditioning, it may depend on the type of deep conditioner you use. 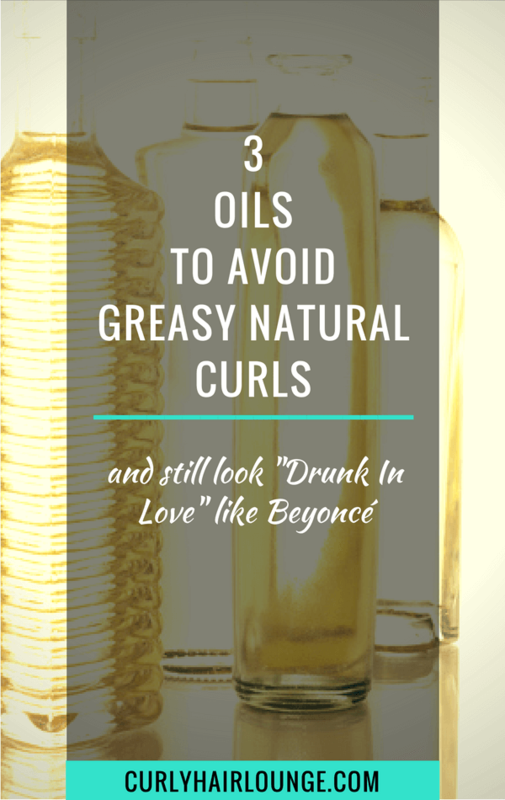 It may have protein when your hair doesn’t need it (especially true for low porosity hair).